Kelly’s unwillingness to resign, however, does not mean he will remain in the job for long. A source familiar with the president’s thinking told TheDC that the president wants the chief of staff to depart but is unwilling to fire him, setting the stage for a possibly lengthy stalemate. If the chief departs the job is likely to be assumed by Vice Presidential chief of staff Nick Ayers, this source elaborated. The president did not address these reports while departing for a law enforcement speech in Kansas City, Missouri, Thursday. Trump is scheduled to dine with the White House senior staff Friday evening. The Times noted that Kelly is expected to attend the scheduled senior staff dinner with the president Friday evening. 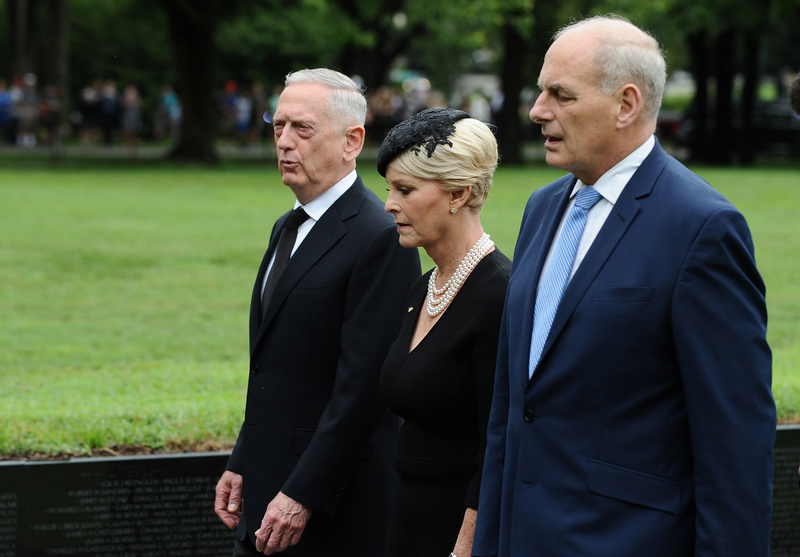 Reports of Kelly’s departure have peppered the U.S. media for months, often noting differences of opinion between the White House chief of staff and Trump. The White House did not to a request for comment.